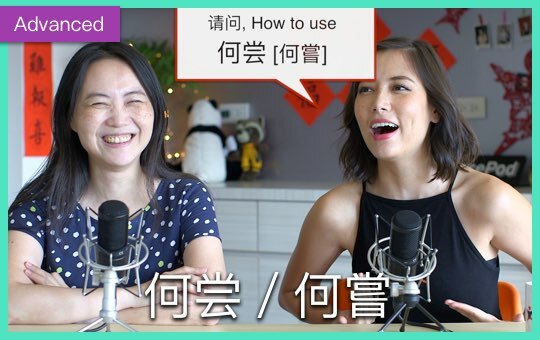 You'll hear people say the phrase 人家 rénjia all the time in Chinese. 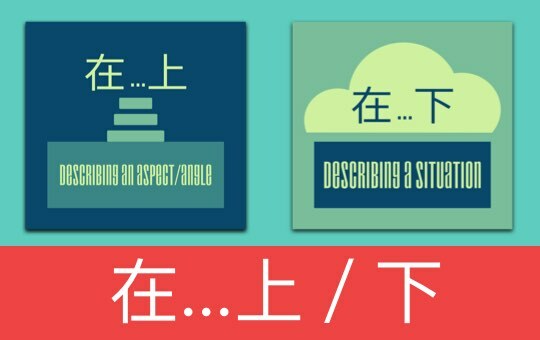 Just what does this mean and how do you use it? 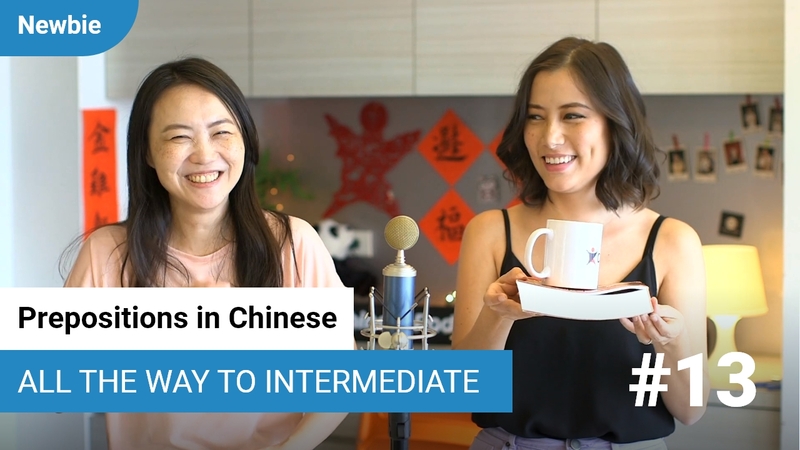 Find out today from the team in this episode of Qing Wen.